We hope that you find this information helpful in finding out how to connect with our public transportation system. A vibrant multimodal transportation system is vital to Michigan's future economic viability and competitiveness. Please let your voice be heard and participate in a survey that will let your priorities for transportation in Michigan be heard. 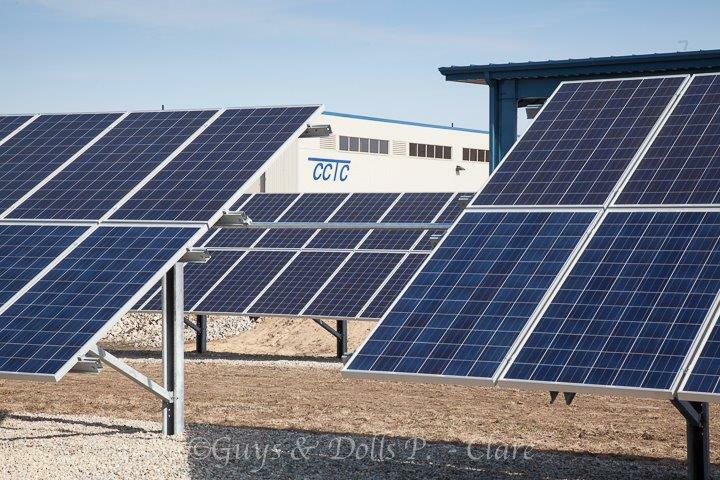 Click the picture to see our solar page! Fun Fact: CCTC has generated enough electricity to charge 129,322,030 Smart Phones!